First Scotland East is introducing five new Wrightbus StreetLites for its services in Livingston. 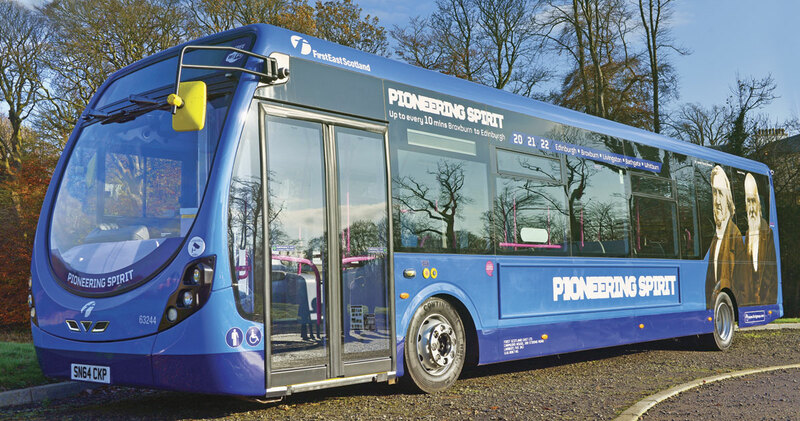 They form part of a total order of 31 new vehicles which is being introduced across the east of Scotland after the operator announced it was investing £6m in upgrading its fleet earlier this year. The new single deckers have leather seats, CCTV, Wi-fi and wheelchair and pushchair spaces. 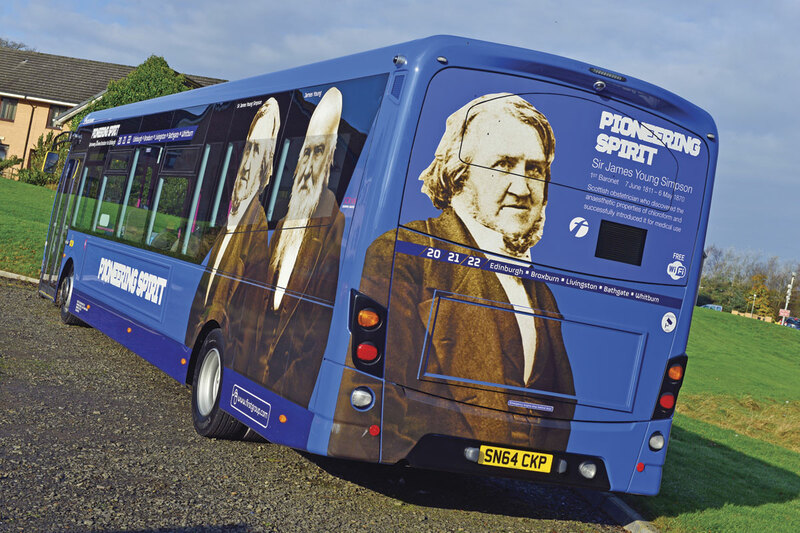 They are being used on routes 20, 21 and 22, which link Livingston, Broxburn and other towns and villages in West Lothian with Edinburgh. The new Euro6 buses are all DfT ‘low carbon certified’.